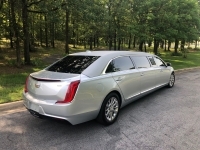 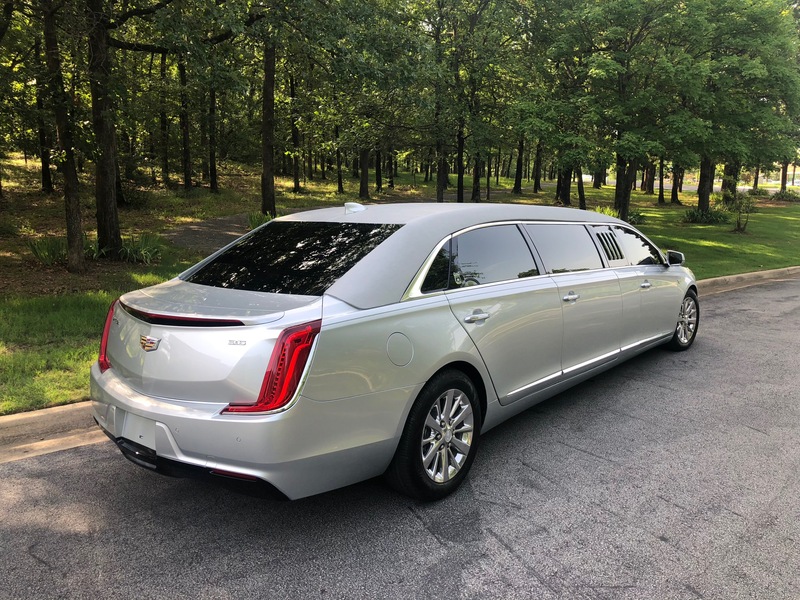 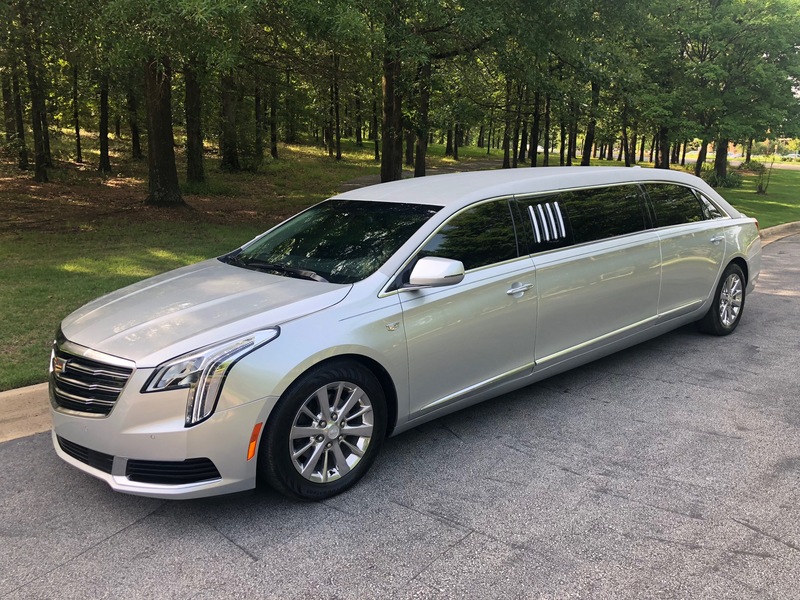 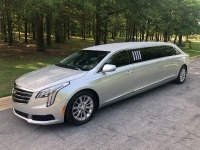 As the only Cadillac 70″ stretch limousine with an executive roofline adding 3 more inches of head room and a stamped steel rear door extended by 7 inches, nothing was forgotten on the design of this limousine. 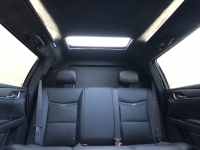 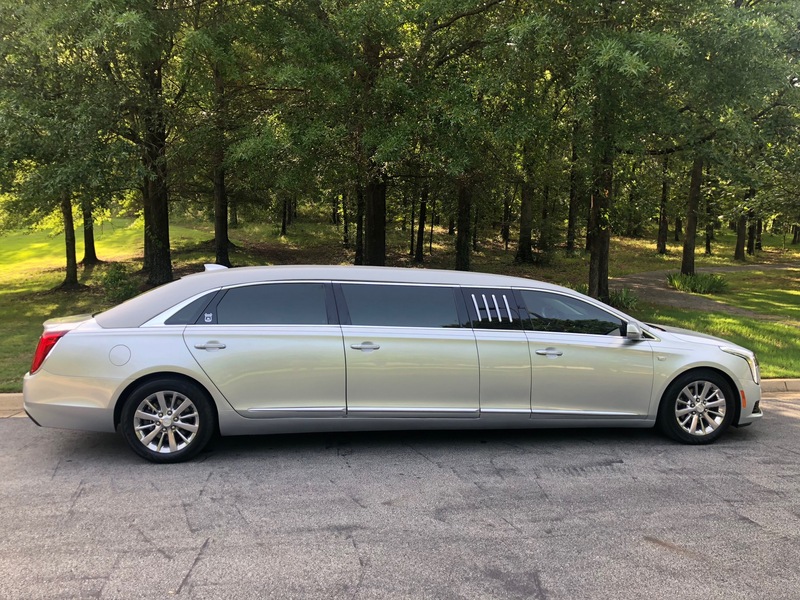 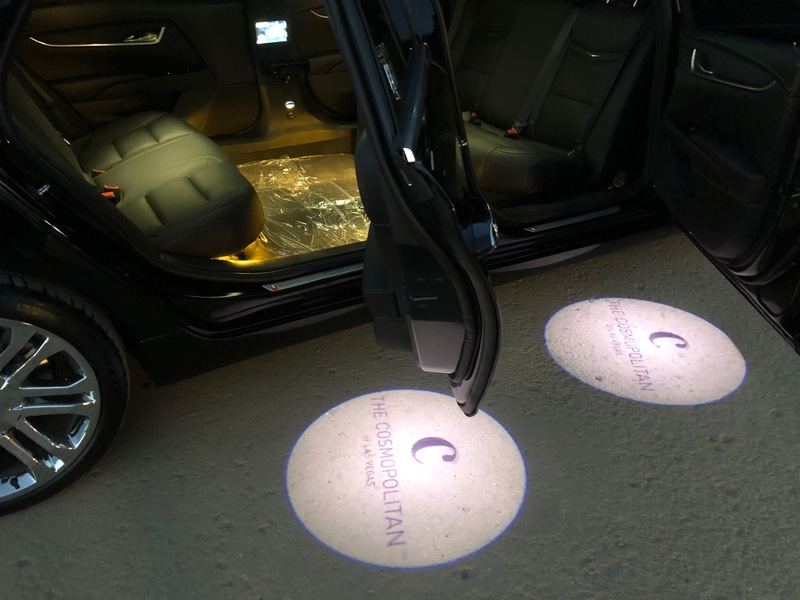 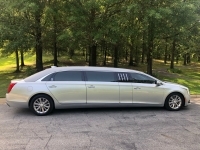 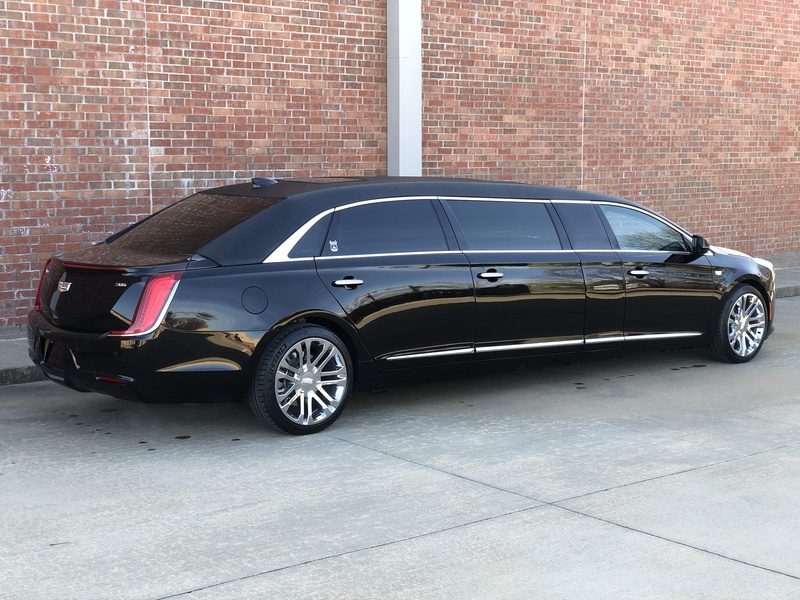 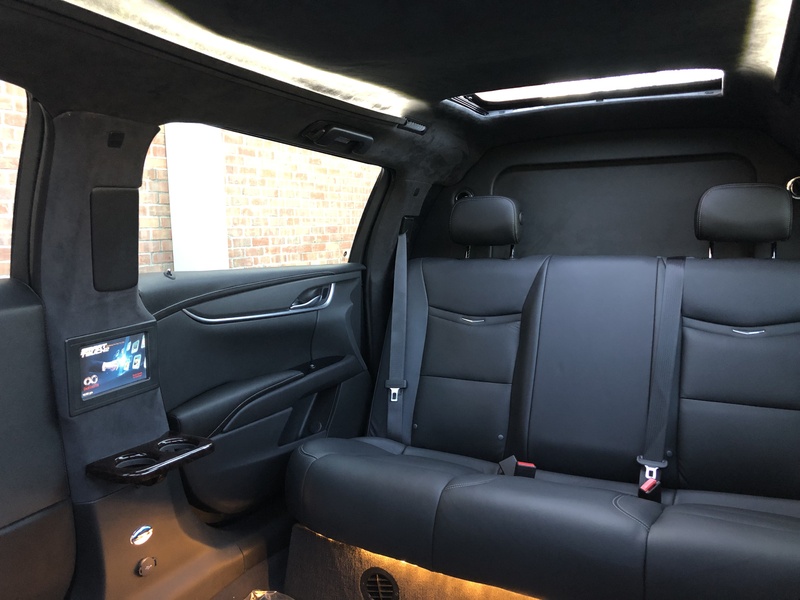 With the added headroom, large rear door for ease of entry/exit, and best in class rear air conditioning system, this limousine is the perfect combination of elegance and comfort. 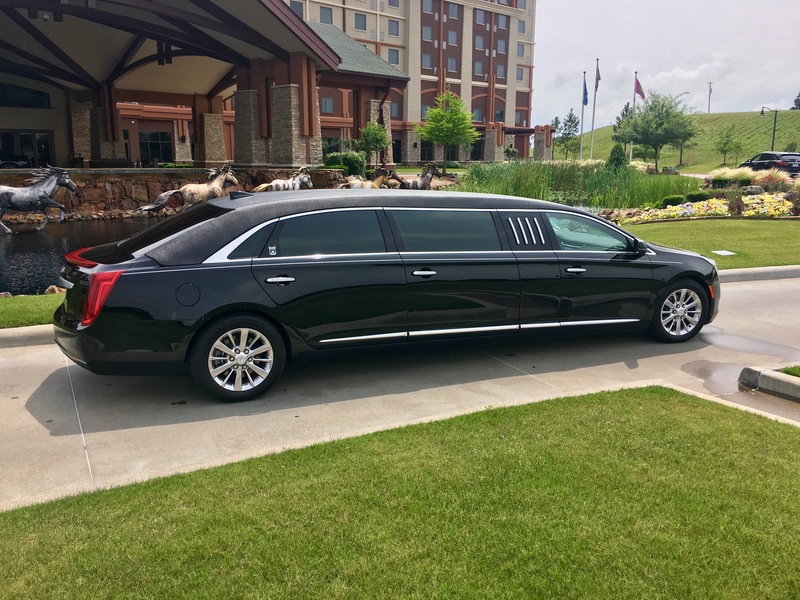 There is no doubt the XTS-70 completely elevates the professional presence of your fleet and is a vehicle that never goes unnoticed. 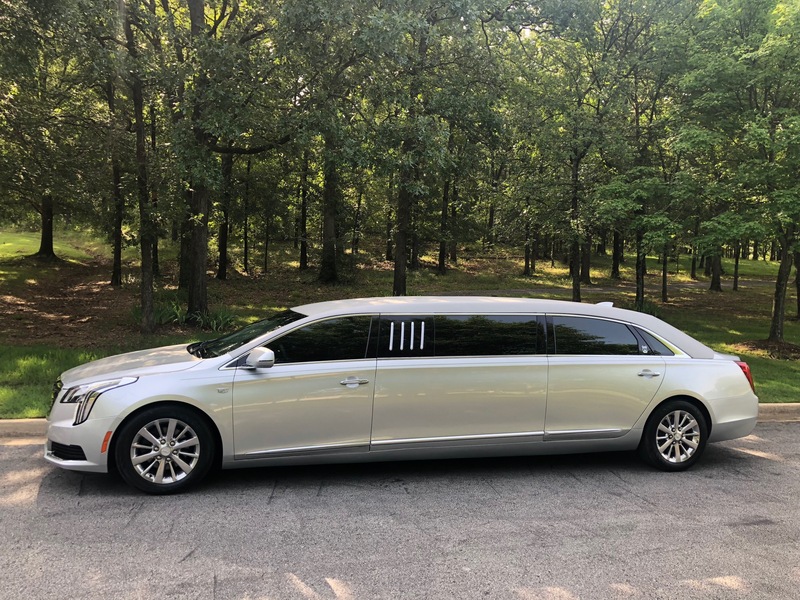 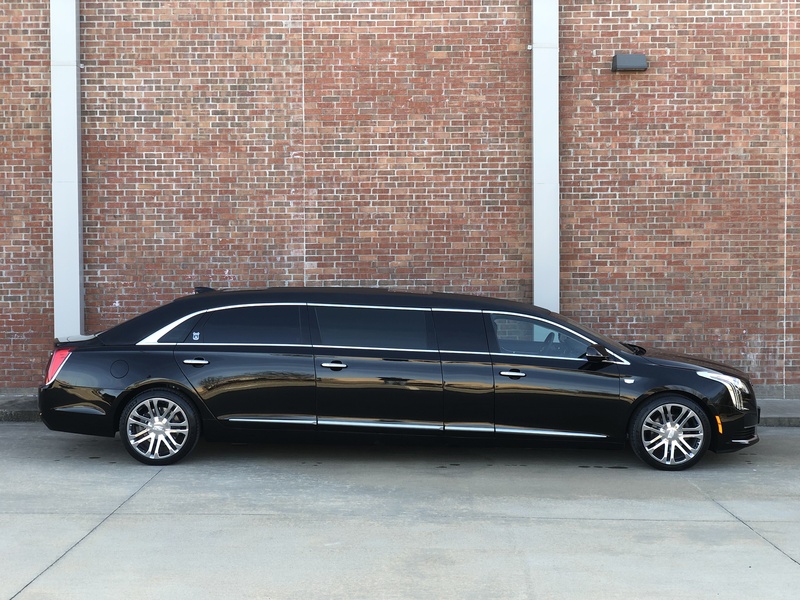 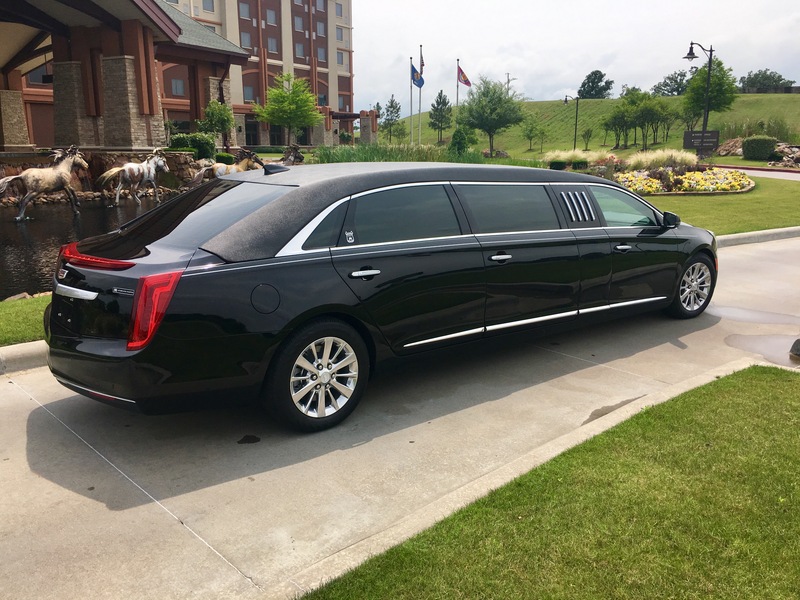 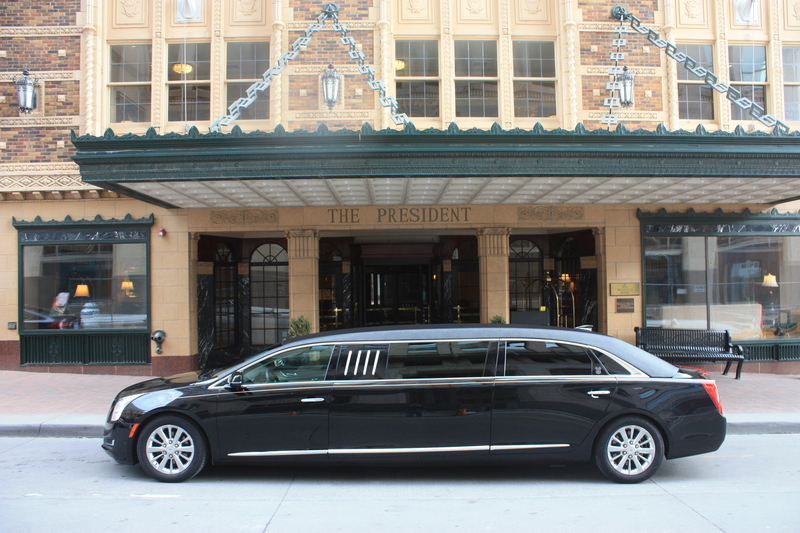 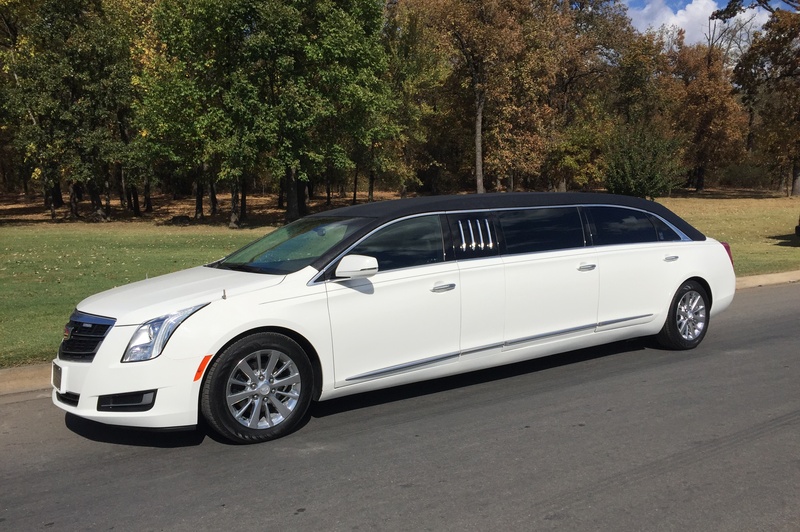 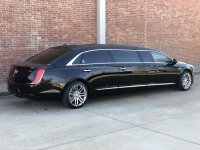 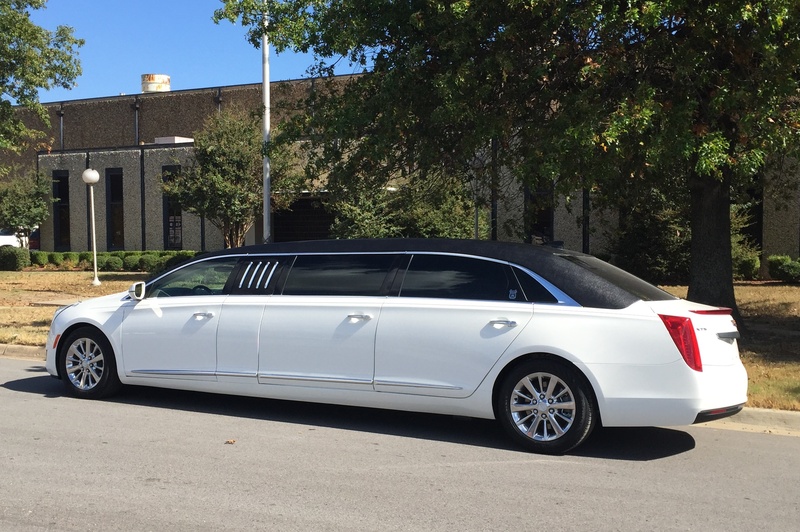 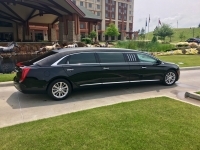 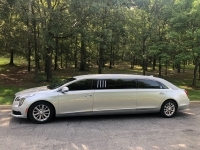 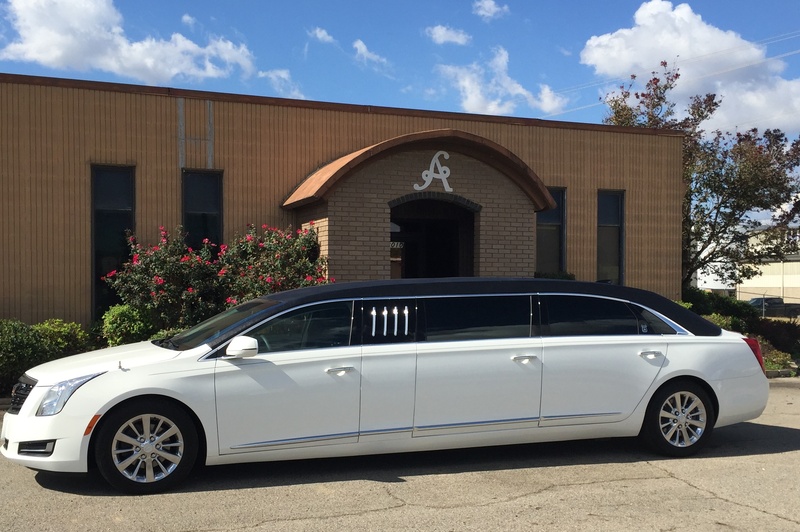 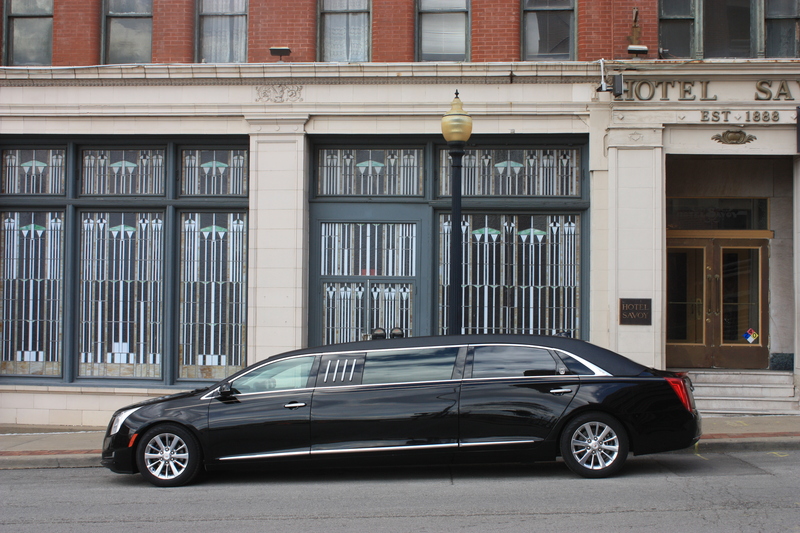 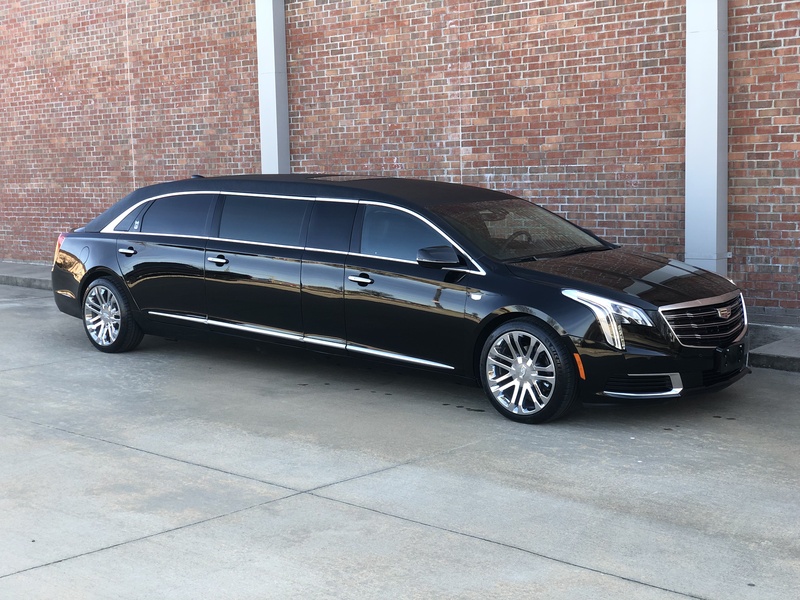 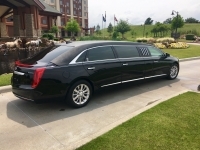 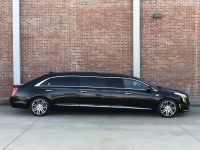 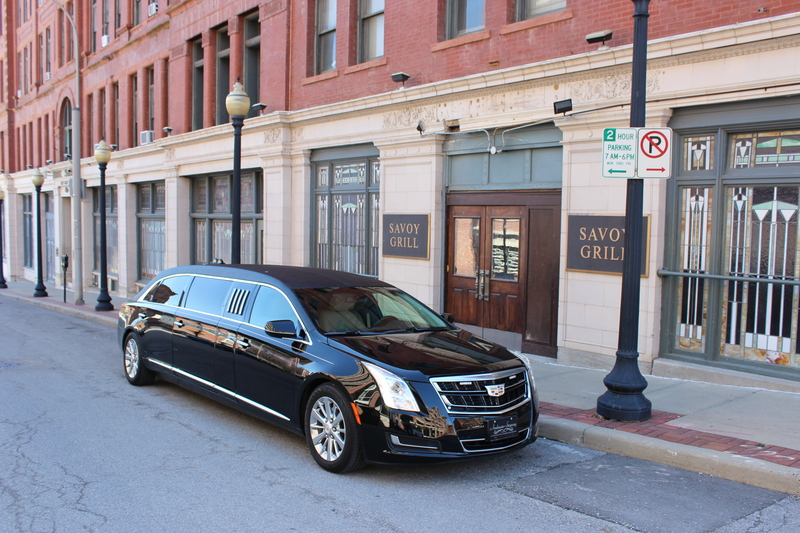 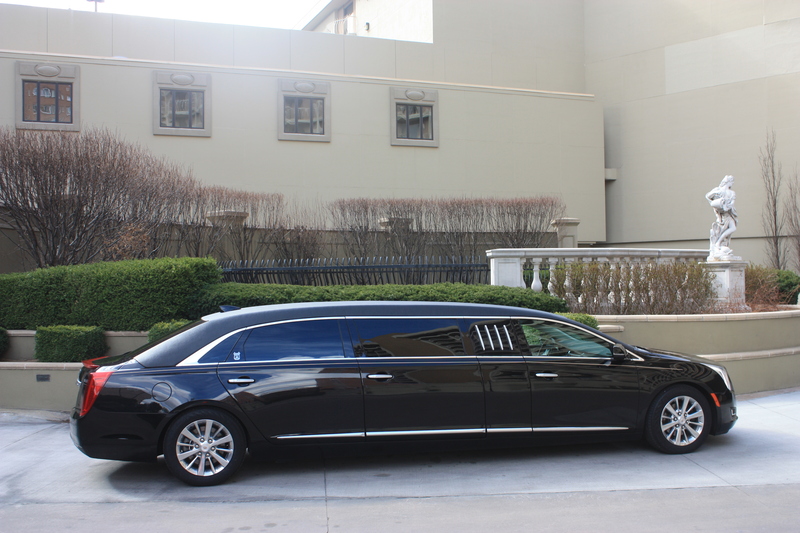 The Armbruster Stageway XTS-70 Limousine is truly in a class all its own.